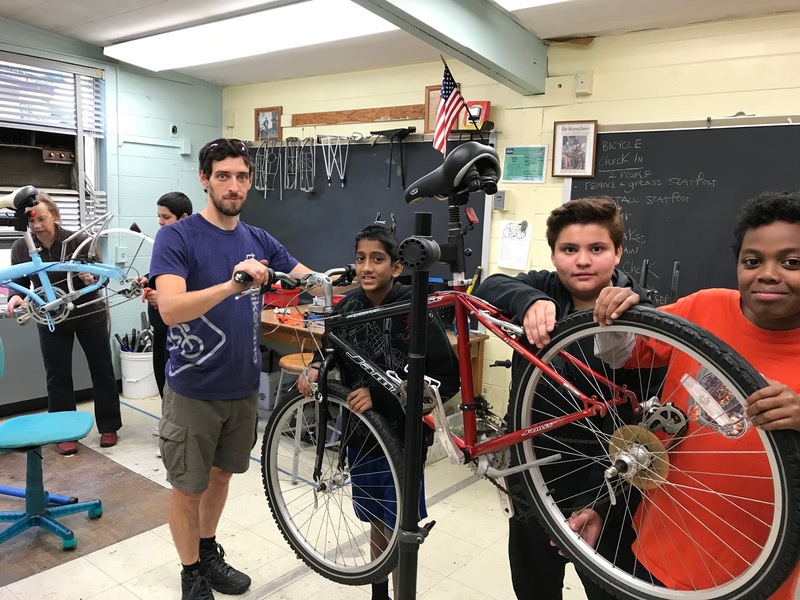 FABB volunteers have been an effective voice for more bike infrastructure, bike commuting, and education for bicyclists and motorists for many years. There is so much more we can do if more members get involved in our wide range of advocacy and supporting efforts. Check out our new informational video and then send us a note. 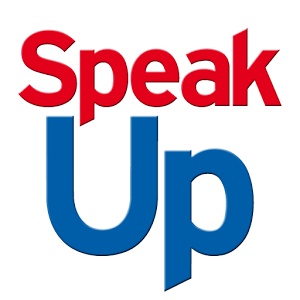 Springfield-area FABB members have an excellent opportunity next week to speak up to make bicycling better in Fairfax County. VDOT is holding a public information meeting on Thursday, November 30, on the Rolling Road widening project, which includes bicycle and pedestrian improvements. The project aims to reduce congestion and improve safety by widening Rolling Road (Route 638) from two to four lanes between Viola Street and Old Keene Mill Road. This project is being planned in two phases with the pedestrian and bicycle facilities being added during the second phase. The public information meeting will be from 6:30 to 8:30 p.m. at Rolling Valley Elementary School, 6703 Barnack Drive in West Springfield. We hope a number of local FABB members will attend to share their ideas on making the planned bike facilities as safe and easy to use as possible. If you would like to provide feedback but are unable to attend the meeting, please send your thoughts to meetingcomments@vdot.virginia.gov. Please include “Rolling Road Widening” in the subject line. The I-66 meetings last week went well with good turnouts and support for the parallel multi-use trail. FABB President Jeff Anderson provided the closing remarks at the November 13 meeting, and other advocates made comments in support of better trail design at each of the meetings. There are still opportunities to make additional improvements to reduce the length of trail between the sound walls and the highway to limit health concerns and permit greater access to nearby neighborhood. In particular, cyclists and pedestrians need protection from road debris and vehicle exhaust. User experience would be improved by measures on the highway side section to limit exposure to air pollutants. Ensure that the trail has reasonable and convenient connections to bike facilities on bridges that cross I-66. Some attendees noted that proposed trails at the Vienna Metro Station (south side) and Fair Oaks Mall do not appear to actually connect with each other or the local destination. The trail in the Fair Oaks area the trail is not in the I-66 right-of-way and instead circuitously follows nearby roads. Proximity to mixed-use trails increases residential property values. Steps should be taken to ensure that the shared use path has good drainage and design so there will be no standing water and ice will not form in freezing temperatures. If done well, the parallel trail will help our county compete for the best employers. These ideas can be included in written comments to VDOT that can be entered at the department's website here until November 29, 2017. 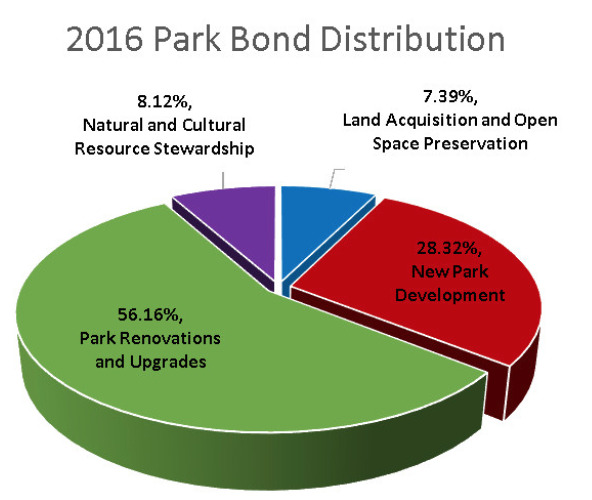 FABB member Howard Albers reported that late last month the Fairfax County Park Authority Board approved the allocation of 2016 bond fund for various trail projects. FABB has been engaged with the Trails and Sidewalks Committee and the Bicycle Advisory Committee to better understand how trail funding decisions are made and to make recommendations for needed facilities. Several FABB members attended a park strategic plan meeting this fall to press for a new stream valley trail in the Mason District. Among the projects to be funded by the allocated $4.6 million are multiple repairs and additions to the Cross County Trail, a section of the Flatlike stream valley trail, completion of the Huntsman Lake Dam loop, and improvements to the South Run stream valley trail. A full list of projects to be supported by the new funding can be found on page 17 of the Planning and Development Committee memorandum on the FCPA website. Hopefully, your neighborhood trail will benefit from some of the $4.6 million allocation or some of the 2012 trail funding that has been approved but not yet completed. If projects you support were not funded, do not give up. You can join with FABB and take advantage of our group’s ongoing opportunities to raise ideas with the Park Authority staff and decision makers about needed trails. FABB is happy to work with local parties to develop productive and effective advocacy efforts to get funding for needed trail repairs and improvements. 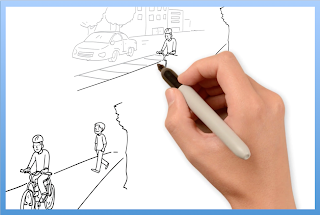 This pilot study explores the relationship between transportation mode, trip purpose, route, built environment, and mood. We use Daynamica mobile app (Android only) to measure travel behavior and mood after each trip. A trip is a movement between two locations (beyond the building boundary) to accomplish an activity, such as commuting, shopping, socializing, recreation, etc. An Android smartphone is required for this study. Turn on your WiFi & GPS. Answer a short entry questionnaire on Qualtrics (embedded in the app). Answer the questions that pop up in the app after you finish each trip. Upload all trips after a week. You will be able to review your miles traveled, number of trips completed, and how your mood changed throughout the week. A $25 Amazon gift card if you (1) complete the entry questionnaire on Qualtrics, (2) answer the trip survey for at least five trips, and (3) upload all the trip data for one week. For questions or comments about the study, please contact Steve Hankey, Principal Investigator, Assistant Professor in UAP at hankey@vt.edu, (540) 231-7508. For technical support, please contact Huyen Le (huyenle@vt.edu). Did you know that Fairfax County has an after-school bike shop where students learn how to fix bikes? 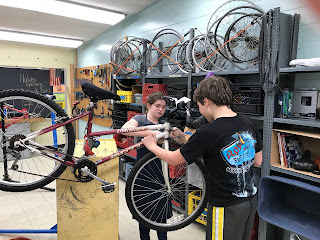 Meeting on Wednesday and Thursday afternoons, Herndon Middle School students learn by doing, fixing donated bikes for others. The program has three components. 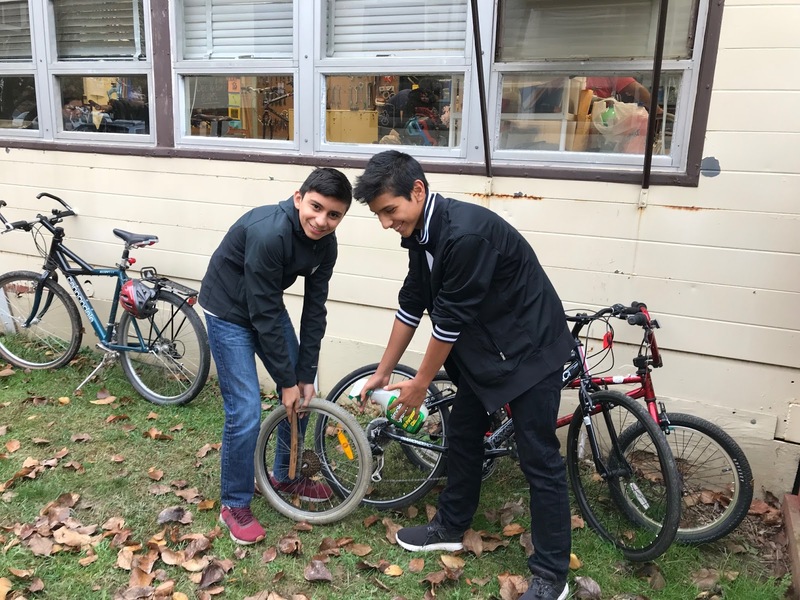 -Students fix and clean donated bikes that are returned to the community as gifts via Cornerstones Neighborhood Resource Center in Herndon during the holidays, helping out families whose cannot otherwise provide bikes for their children. Each child also receives a helmet courtesy of Reston Bicycle Club and parents receive information about bike safety. 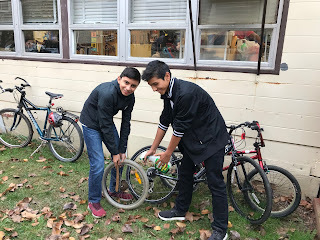 -Students fix and clean donated bikes to sell at the Reston Association Yard Sale twice a year generating funds to continue the program. 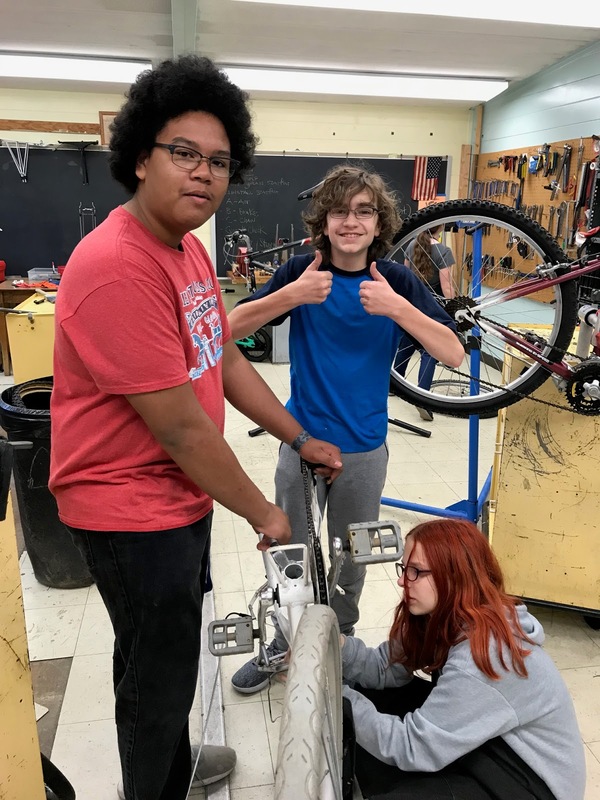 -Students can earn the opportunity to build up a bike for their own use or to give to a friend or family member who needs one. The program runs with the school year, and right now students are as busy as Santa's elves working on the holiday donations. The shop needs bike donations, particularly small adult bikes. If you can help by donating a bike, please contact Kelley Westenhoff at kbikeva@gmail.com. Or, you can drop bikes off at the middle school on Wednesday or Thursday afternoons, 2:30-4:30. You can see the shop in action when you do so! The League of American Bicyclists is asking riders in select states to contact their Senators about the latest legislative attack on the limited support provided to bicycling as part of the country’s transportation options. The Senate tax reform plan, released last Thursday, eliminates the bike commuter benefit while keeping commuter benefits for driving and riding transit. The Senate Finance committee plans to vote starting on Monday, November 13, and an amendment is needed to reinstate the bike benefit. Two local senators, Mark Warner (D-VA) and Ben Cardin (D-MD), are on the Finance Committee and can take action to reinstate the bike benefit. If Congress is going to offer commuter benefits to some commuters, they should offer them to all commuters. Commuter benefits cost over $8.6 billion each year. If every bike commuter in the United States used the bike commuter benefit it would cost less than 2.5% of that amount. Eliminating the bike benefit alone does not significantly address revenue lost to commuter benefits. The average consumer spends over $4,500 each year on gas and other vehicle expenses. Please support the reinstatement of the bicycling commuter benefit in the tax reform bill. The bike commuter benefit is a low cost provision that supports commuter choices and improves communities. Bicycling commuting is growing across the country and those commuters should receive equitable benefits to other commuting modes. 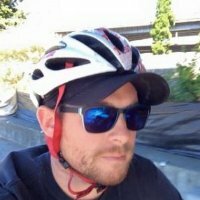 We’re sad to report that Fairfax County Bicycle Program Coordinator Adam Lind is leaving his position at the end of November. Adam has been an extremely effective bicycle program coordinator and a great partner with FABB in working to make Fairfax County a better and safer place to walk and bike. During his tenure with the Fairfax County Department of Transportation (FCDOT) the county has continued to make great strides in adding bicycle infrastructure, encouraging biking, and expanding the bicycle program to help implement the Bicycle Master Plan. Adam will be sorely missed. However, we take heart that he is leaving behind a strong foundation for ever greater cooperative endeavors between the county and FABB to make bicycling better. Thanks to Adam and his staff, Fairfax County is well positioned to enhance its standing as a bicycle-friendly community. Supervisor Linda Smyth is hosting a Providence District community briefing on I-66 this Wednesday. This is an opportunity for local bicyclists to voice concerns about plans for the I-66 parallel trail and their desire for improving its design. The I-66 trail will connect hundreds of thousands of people to neighborhoods, trails, and transit hubs while providing new recreational opportunities all along the I-66 corridor. The meeting will be held at Marshall Road E.S., November 8, from 6:30 to 8:30 pm. 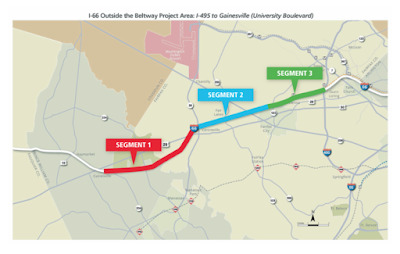 Since 2015, FABB has been advocating for the inclusion of the best possible bike and pedestrian trail as part of the Transform66 Outside the Beltway project. In fact, when the project was first announced, there was no parallel trail in the plans but based on FABB's work and significant public pressure, the trail is now an intregral part of the project. The trail is currently in the design phase. Despite intense advocacy by FABB, WABA, State Senators and Delegates and the general public to improve the trail design, there remains 3-plus miles deemed by many as not meeting that “best possible trail” criteria. These 3 miles, although not contiguous, are next to the highway inside the soundwall. 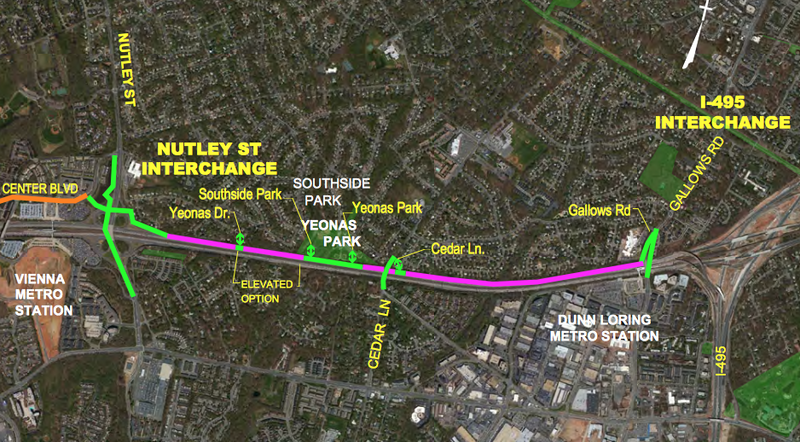 The longest stretch without any access points is the mile-long section between Nutley Street and Gallows Road. Unfortunately, because of intense local pressure and some elected officials’ unwillingness to see the long-term value of the trail, the greater Fairfax community may have to live with this inadequate section. 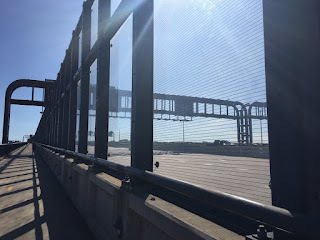 Woodrow Wilson Bridge plexiglass barrier. 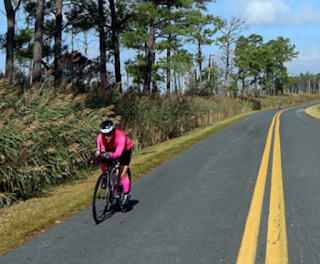 FABB and other groups continue to press VDOT for the best AND safest trail possible. Current plans call for a 32-inch high concrete barrier with a 6-foot chainlink fence on top. FABB believes this is woefully inadequate and is calling for a 42-inch high concrete barrier with a 6-foot high plexiglass or similar enclosure on top. This is similar to a portion of the barrier installed on the new Wilson Bridge trail (shown here). Not only would this type of barrier provide greater protection for cyclists and pedestrians but would also reduce users' exposure to air and noise pollution. FABB continues to also advocate for as many access points to and from the trail as possible. Please let your feelings about improving the trail design and barrier be known. The following officials represent much of the I-66 project area, so please contact them if you live in their district. If not, please contact your representatives. 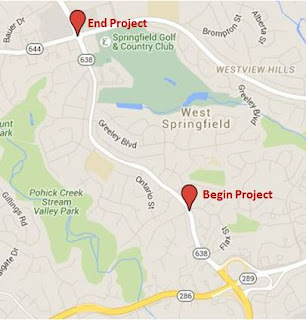 Find out who they are using Fairfax County's My Neighborhood. 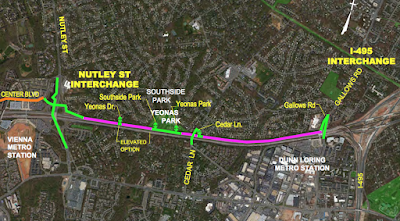 You can also speak up for a better trail by attending one of the three upcoming VDOT Design Public Hearings on the I-66 Outside the Beltway project. 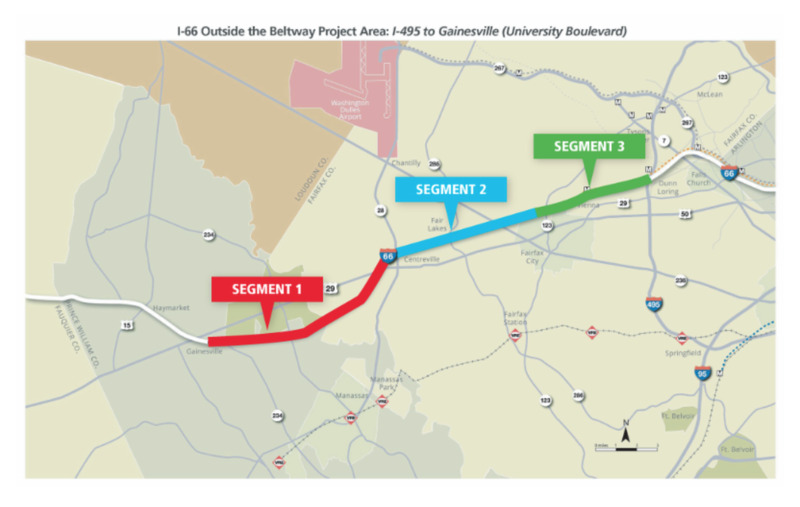 The hearings will focus on plans for three segments of the 22.5-mile corridor from I-495 to University Boulevard in Gainesville. All hearings will run from 6:00 pm to 8:30 pm with a formal presentation beginning at 7:00 pm. A public comment period will follow the presentation. If unable to attend the hearings, you can still review project information, including design plans and project schedule, at www.Transform66.org or at VDOT's Northern Virginia District Office. Comments can be submitted via email to Transform66@VDOT.Virginia.gov or mailed to Ms. Susan Shaw, P.E., Megaprojects Director, VDOT Northern Virginia District, 4975 Alliance Drive, Fairfax, VA 22030. Please reference "Transform 66 Outside the Beltway" in the subject line of all correspondence. The comment period runs through November 29, 2017. On October 19, FABB volunteers and Board Directors led a dozen officials and civil engineers working on the Transform66 Outside the Beltway project on a 7.5-mile bicycle ride on the Custis Trail in Arlington. The ride provided the team responsible for managing, designing, and building the I-66 trail the opportunity to experience first hand a successful and popular trail built parallel to a highway. The ride stopped frequently to discuss positive and negative aspects of the infrastructure. The officials and engineers asked many questions about the trail and user experience. Hopefully, they came away with many ideas for mitigating the negative effects of placing a trail in close proximity to a highway, as is currently the plan for approximately 3 miles of future I-66 Trail. Participants in the ride included representatives of FCDOT, VDOT, Express Mobility Partners and FAM Construction as well as local staff from WABA and Bike Arlington. 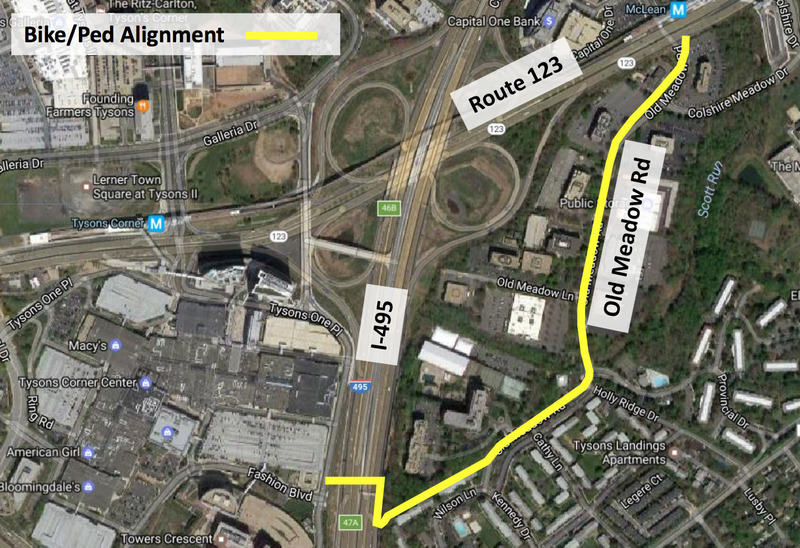 VDOT is designing a bicycle/pedestrian facility in the vicinity of Old Meadow Road and crossing I-495 in the Tysons area. Two design workshops will be held in November to get community input on the project’s design elements. The plan includes a shared-use 10' wide asphalt path along Old Meadow Road from Route 123 to a bridge crossing over I-495 near the intersection of Tysons One Place and Fashion Boulevard. Community input is needed on the design details including security, screening, aesthetics, lighting and architectural treatments. The first workshop will be Thursday, November 9, and the second on Tuesday, November 28. Both workshops will be held from 7:00 to 9:00 pm at the Westgate Elementary School, 7500 Magarity Road, Falls Church. If you have any questions, contact the project manager, Abi Lerner, by email at Abraham.Lerner@VDOT.Virginia.gov or by telephone at 703-259-3345. FABB is partnering with Access Tysons to hold the Tysons to Mosaic District social ride on Sunday, November 12. The ride starts promptly at 9:30 am from the Capital Bikeshare station in front of the VITA apartments, but arrive early for refreshments. Riders will travel at a comfortable pace over an 8-mile round trip ride between Tysons Corner Center and the Mosaic Farmer's Market. There will be approximately one hour of free time at Mosaic before the group returns to Tysons Corner Center. Register for the event here. FABB teamed up with Mount Vernon District Supervisor Dan Storck and Fairfax County for a successful second annual Tour de Mount Vernon last Saturday. FABB helped promote the ride and register the nearly 200 local cyclists who signed up for the 35-mile ride. The ride also helped raise much needed funds in support of better bicycling. FABB received a $5 donation from each registration fee. With the cancellation of Tour de Fat and the Clips Beer and Film Festival this year, the Tour de Mount Vernon was FABB's best fundraising event of 2017. Thanks to everyone who participated in the ride! Looking for a way to creatively support FABB? How about raising donations while meeting a challenging personal goal? During this past summer a FABB board member trained for and in October completed the Ironman Maryland competitions. In the lead up to the event, the member decided to support better bicycling in Fairfax County by creating a fundraising campaign. Knowing all that FABB had done over the years to make bicycling safer and more accessible, this member wanted to express a big THANK YOU by raising funds. Family and friends were encouraged to make a donation to FABB to support the member's participation in this rigorous event. Also known as Chesapeakeman, the competition begins with a 2.4-mile swim in the Choptank River on the Delmarva Peninsula. It is followed by a 112-mile bike ride through Dorchester County and into the Blackwater National Wildlife Refuge before finishing with a 26.2-mile run. The successful campaign raised $677, all of which is being used for ongoing FABB activities. FABB is always looking for more creative fundraising events. If you want to organize a similar campaign or have other fundraising suggestions, please contact info@fabb-bikes.org. FABB continues looking for two volunteers to help us advance our goals of growing the organization and making it an even more effective advocate for better bicycling in Fairfax County. Both positions can be performed at home and require as few as 5 hours to no more than 15 hours per week. The Volunteer Coordinator will support FABB’s volunteer recruitment and management efforts. The Communications Coordinator will become FABB’s primary social media coordinator and editor of the FABB blog and bimonthly FABB newsletter. For more details on the positions, check out our blog on the positions here. If you are interested and would like to talk about one of these positions, please contact Steve Ward at secretary@fabb-bikes.org. FABB’s bimonthly Board Meeting will be held on November 9, at 7:00 pm at the Oakton Library. Interested members are invited to attend. FABB’s next monthly meeting will be November 15, and focus on bicycling in the Sully District. Our lead guest speaker will be Sully District Supervisor Kathy Smith. The meeting will be in the Frank Room of the Sully Government Center in Chantilly. Please note that the meeting will start at 7:00 pm rather than the usual 7:30 pm. Plans for a FABB Holiday celebration in lieu of our December meeting are in the works. Details will be announced soon. If you haven’t already, please Like us on Facebook and follow our Twitter feed. If you have news about bicycling in Fairfax to share with our readers, please submit brief articles to news@fabb-bikes.org. FABB’s next monthly meeting will be on Wednesday, November 15, in Chantilly and will feature Sully District Supervisor Kathy Smith as its guest speaker. The supervisor will share her vision for improving bicycling and pedestrian infrastructure in Sully District. Bicycle Program Coordinator Adam Lind will provide updates on FCDOT’s plans for the surrounding area encompassing Centreville, Clifton, Chantilly, and Oakton. This will set the stage for a group discussion on local concerns and opportunities to advocate for more improvements. The meeting will start at 7:00 pm (a half-hour earlier than usual) and will be in the Frank Room of the Sully Government Center, 4900 Stonecroft Blvd, Chantilly. Although the focus will be on Sully District, cyclists from neighboring locales should join us to share insights on creating a network of connecting trails and routes. We hope to see you there!